With more than 40,000 people converging in Orlando at the HIMSS (Health Information and Management Systems Society) conference in mid-February, this healthcare IT conference poses an opportunity for tech companies to showcase the latest approaches to using AI, cloud, data & analytics, automation and even voice recognition to improve patient care and reduce costs. Patient Experience: “It’s a more competitive landscape for the traditional healthcare provider to attract and retain patients,” Vickers said. “People want to be able to have access to healthcare the same way as they have the convenience of shopping online.” Some of these technologies can aid in dire situations. With the use of a technology that combines voice recognition and AI, sentiment analysis can detect if patients are under duress and need to get emergency treatment, Vickers said. Cloud: Vickers expects a large number of exhibitors at HIMSS to tout their cloud solutions to address IT costs, whether that is for business processes or to move electronic medical records and other sensitive data. Cyber Security: Healthcare has had too many high profile breaches for this to be ignored at a major healthcare IT conference. While healthcare has been moving into a more connected direction among providers and payers, the risks for breaches of valuable information remain. While this has been one of the biggest obstacles to using cloud technology, those objections are starting to diminish as healthcare organizations review the risks of keeping their IT in house versus moving to the cloud. For more information or to arrange an interview, please contact Bill Borden. 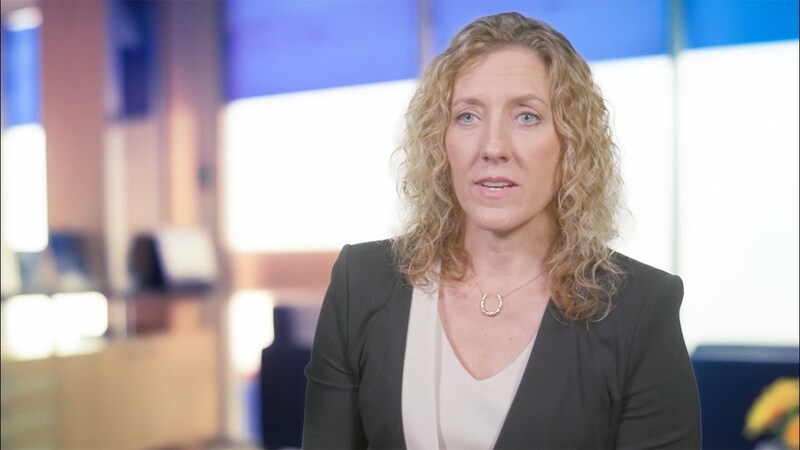 Emily Frolick, KPMG principal and digital transformation leader, describes how consumer facing technologies like wearable devices can have a deeper impact upon the healthcare system. 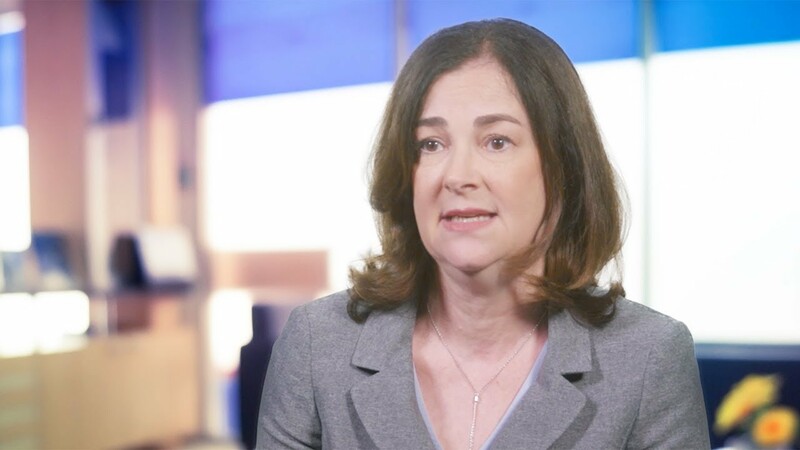 Cari O’Leary, RN and managing director at KPMG, looks at how technology is moving more care outside the hospital with remote monitoring, telehealth and retail clinics influencing how patients receive treatment.